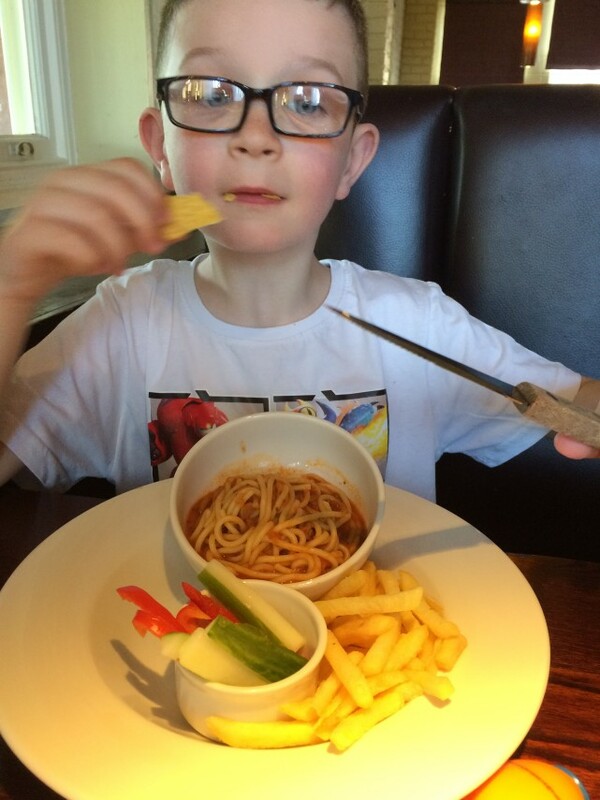 The day before school started back, we thought it might be a nice little treat to have a family meal out. Little Miss wasn’t feeling great, so Grandma came to watch her while my husband and I took the boys out. We went to our local Beefeater Grill. I haven’t been there in years and I have to say I was surprised by how lovely it was, how friendly and helpful the staff were and the food was amazing. I really wish it hadn’t take me so long to go back. 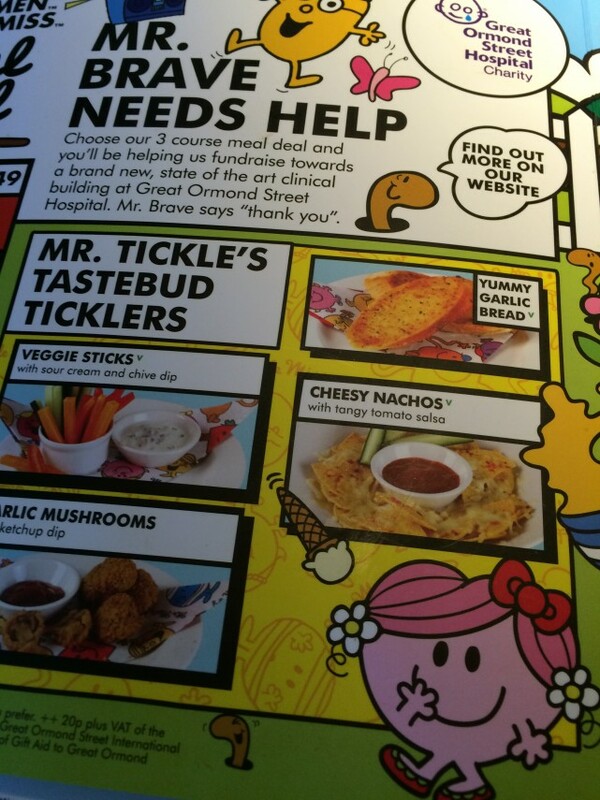 The boys were given the new Mr Men Menu and a kids pack and toy when they arrived. They were delighted to have a new toys and played away together. When you are out with the children for a meal, you love to spend time together chatting with them about their day, etc, but it’s also nice to have a few minutes to look at the menu yourself, chat with your other half and just breath. Well for me it is. This is where the kids packs come in handy. I loved the booklet they were given, it has lots of different puzzles, wordsearches and pictures to colour. We spent a lot of time together while waiting for the meal and even after we’d finished filling it in. The boys loved it. It was perfect for their ages at 6 and 8. 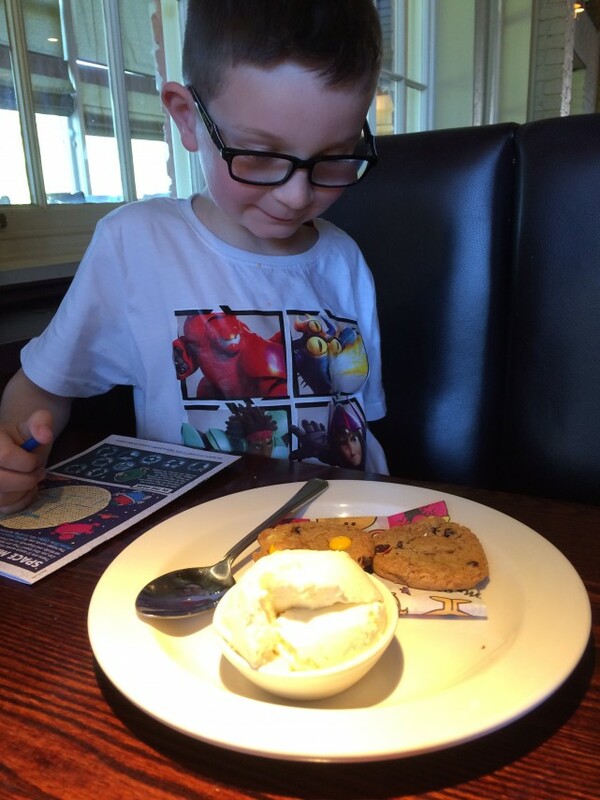 We were very impressed with the children’s menu, not only did it look great, but, there was a choice of one, two or three courses. The starters included veggie sticks, garlic bread and nachos. My two opted for garlic bread and nachos. Both were good sized portions, with two slices of garlic bread in that one. The main courses included burgers, chicken bites, sausage and mash, fish bites, spaghetti bolognese and more. My oldest chose spaghetti bolognese and little one chose chicken bites. There are different choices of sides in the form of vegetables and you can swap your chips, etc. They chose veggie sticks and corn on the cob. There are a few dessert choices from brownie and ice-cream, cookie and ice-cream, fruit salad, etc. Excellent choices and looked great. Both opted for cookies and ice-cream. The cookies were fresh made and still warm when served. At £5.99 for three courses and a drink, I think it’s excellent value for money. The main menu is also extensive, with it being a Beefeater, yes it’s mainly meat on the menu. However, there is an excellent selection of starters from huge sharing platters, prawns to soup and everything in between. We skipped the starters, I always want to save room for dessert. The main meals there are variations of chicken, ribs, fish, steak, etc. My husband opted for a chicken and ribs, where I went for a blue cheese burger. Both were delicious and looked amazing. 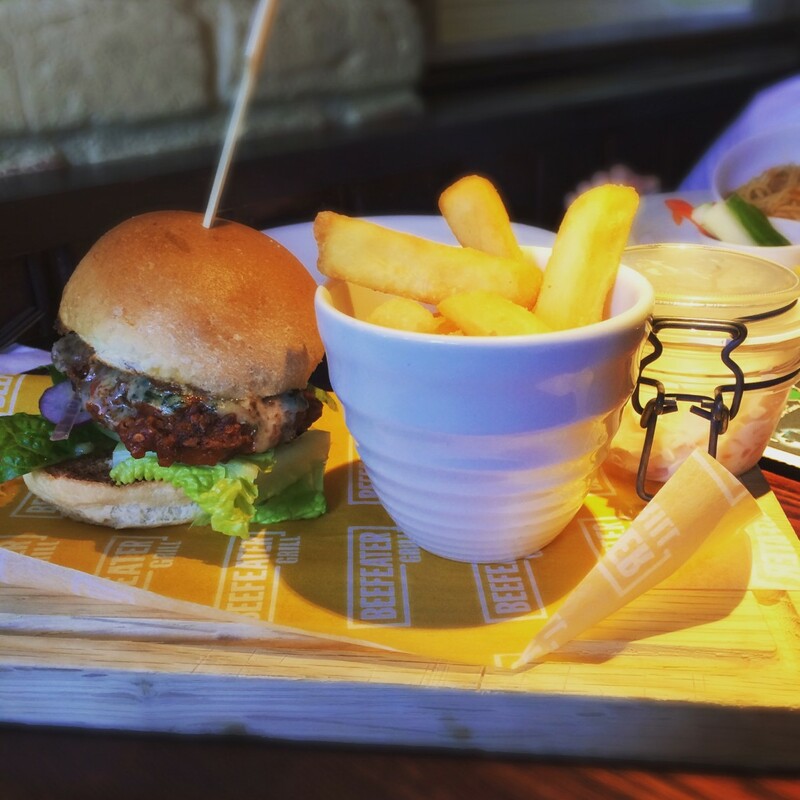 The burger tasted great and the thick cut chips and coleslaw were the perfect accompaniment. The dessert menu is fantastic with a plethora of desserts to chose from, ranging from ice-cream sundaes in various flavours to traditional puddings like blackforest gateau. Both my husband and I went for sundaes. 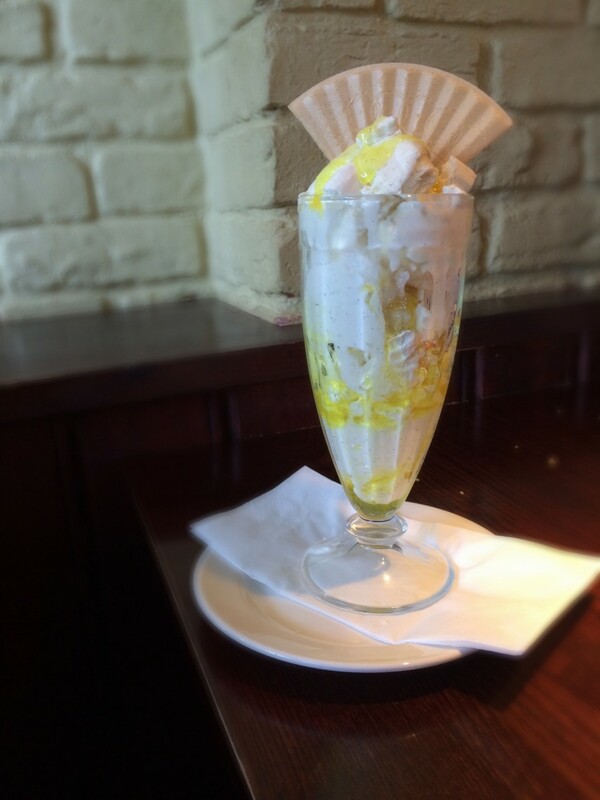 He went for a toffee popcorn one, which he said was amazing and I opted for a lemon meringue sundae, which did not disappoint. It was tangy and sweet and crunchy in all the right places. 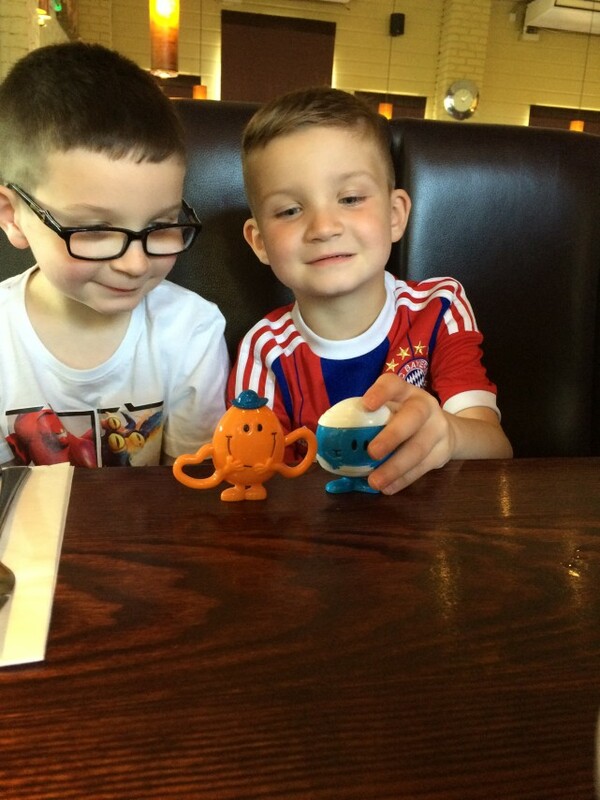 We loved our family treat out for a meal at the Beefeater. 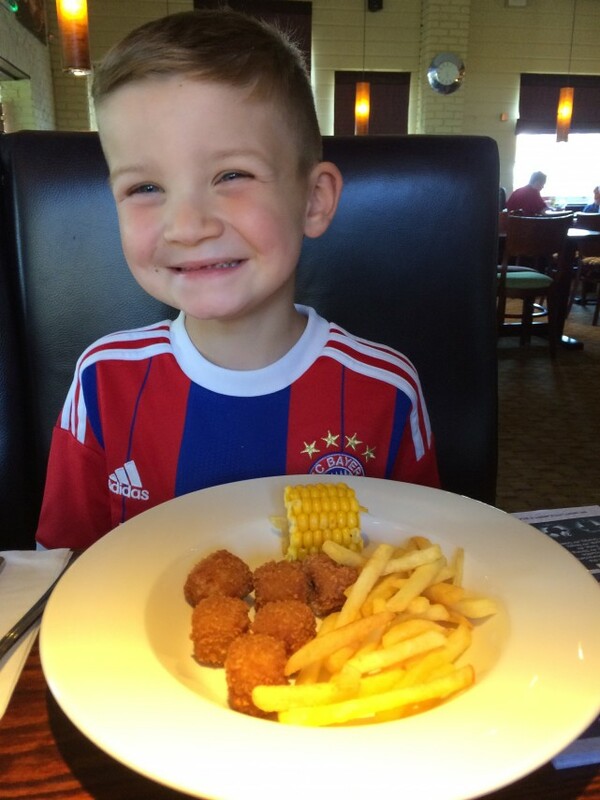 The kids menu and meals were fantastic and great value for money. The main menu was extensive and the food was lovely. We all really enjoyed out meals. 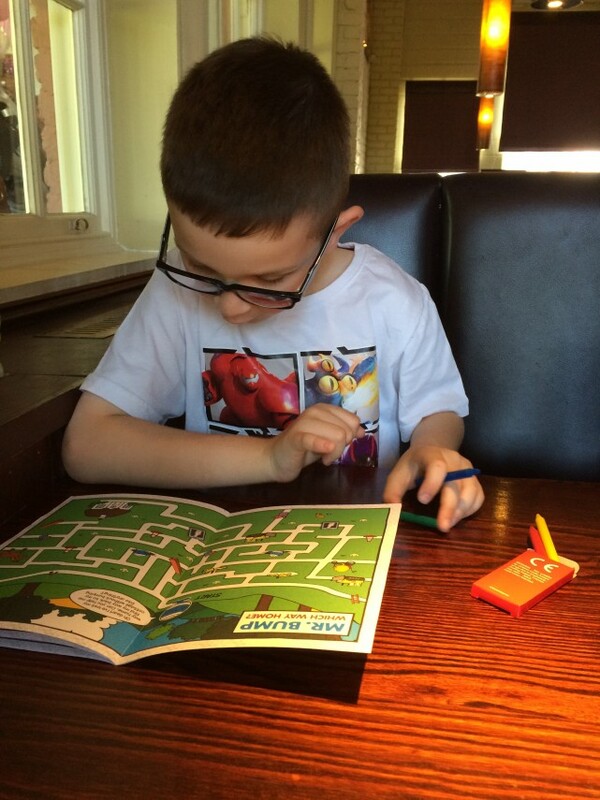 The boys loved the Mr Men and Little Miss Mayhem in the Kitchen booklets and had lots of fun filling them in, along with the toys they could take away were an added bonus. The staff were wonderful, extremely friendly and nothing was too much trouble, I was really impressed. At just under £60 for the 4 of us, it is excellent value for money, great food and a lovely place to eat. We hope to go back again soon. Disclaimer:- I was provided with £50.00 voucher for the purpose of this review, however, as always, my opinion is honest and unbiased. 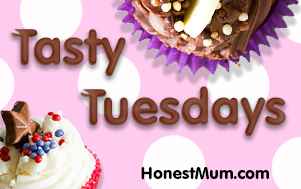 What a lovely treat for them before they went back to school! The food looks yummy especially your burger wow! Reading this just before tea time and my mouth is watering! Looks like a fab meal out! Their portions always look so good and I always get the impression it’s a frame place to go for comfort food. The desserts look amazing! We keep driving passed one of these and never popped in. I’ve seen on a few reviews they do seem to have a really nice menu!